Her prized possession? A very well used Frisbee. 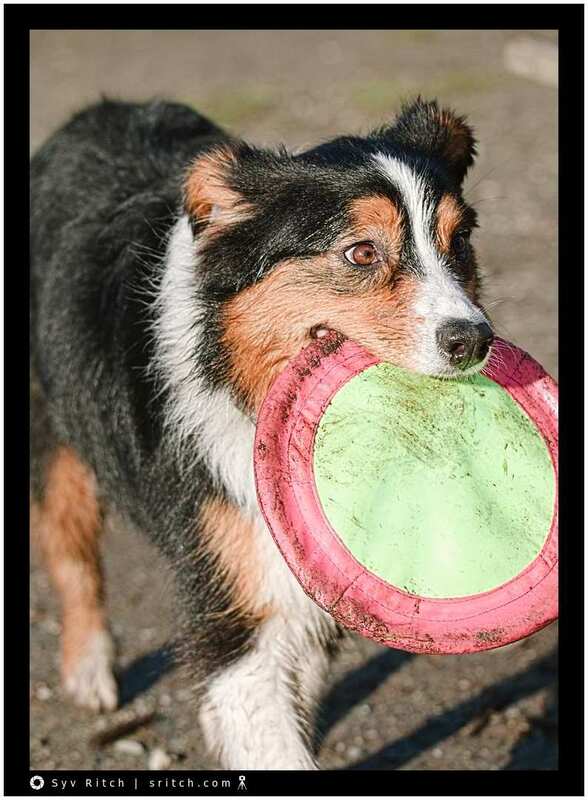 This Australian Shepherd carries her Frisbee everywhere she goes. Not just to the park or at the park. She carries it on every walk, just in case.